The flagship Samsung Galaxy device couldn’t achieve greater things when contrasted with the amazing Samsung Galaxy S8. Samsung Galaxy S8 was an excellent device and to fill in the shoes of a remarkable smartphone is a big task. Same was the case then Galaxy S4 and S5 tried to fill the big shoes the acclaimed Galaxy S2 and S3. Galaxy S2 was the first of the Android devices that gave the iPhone run for its money. The Galaxy S9+ managed its first quarter in the wild. 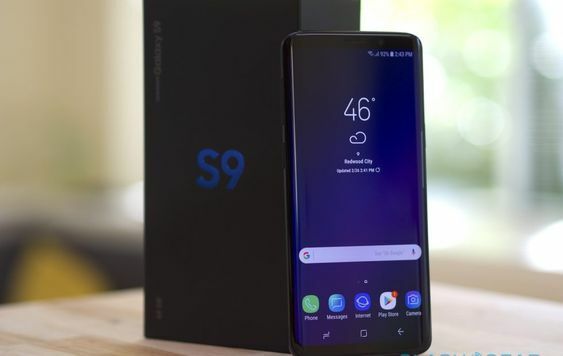 Nevertheless, Samsung Galaxy S9 is not that disappointing, and it has slim bezels and a brighter screen which is pleasurable for users’ eyes. It’s almost a year that Galaxy S9 is out in the market. With recent price drop Galaxy S9 is representing a value-added alternative to Samsung Galaxy S9’s rival. However, the distinctive quirks of Samsung make the experience quite clunkier. Hands down S8 was a game-changer in the flagship segment. And that is why Samsung didn’t opt to change a lot of things in S9 as it didn’t try to push out the boat. Galaxy S9 is one of the best-looking smartphones that are still on sale. The curved screen makes the sides of the phone look beautiful. It does not let a user feel that the extra screen has made the phone bulky. The apps are perfectly put on the flat screen. The curved glass features Edge Panels, a small tray comprised of selected functions that are pinned to a screen’s side. The rear of S9 is made out of a glass. But the phone will not slide around the hand or angle the surfaces because of the glossy finish. The rear glass panel is curved around the sides of the phone. As far as the camera of the phone is concerned, it is peach. The S9 comes with a single camera of 12MP and front camera of 8MP in the era of dual cameras. Later the electronics giant decided to go with the dual cameras for heftier S9+. Nevertheless, the camera of S9 doesn’t disappoint. The daytime clicks of S9 packs tons of details and they are crisp. Samsung Galaxy S9 offers superior software features that allow a person to imitate functions on full-frame DSLRs. There is a Selective Focus creates an impression of changing the size of aperture for blurring or sharpening the background. Samsung Galaxy S9 comes with AR Emoji which is same as the Apple Animoji. It comes with Always-on Display, well this isn’t a groundbreaking invention anymore. Galaxy S9 supports the latest Dolby sound technology called Atmos. 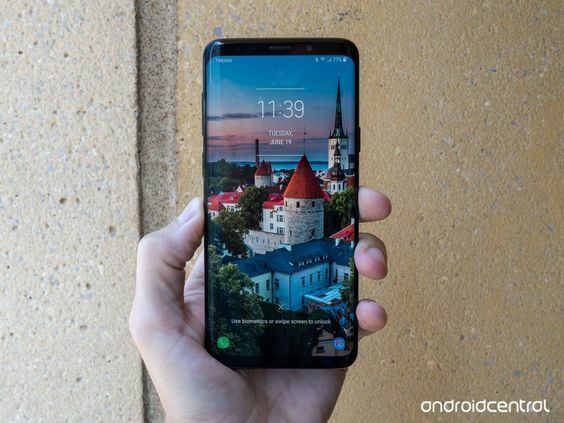 The phone also features Intelligent Scan for face recognition; Bixby, a counterpart of Google Assistant and Alexa and an expandable memory slot up to 512 GB. Snapdragon 845 SoC powers Samsung Galaxy S9. The phone comes with 4GB of RAM and external storage option of 64GB, 128GB, and 256GB. Galaxy S9 is backed up by a 3,000 mAh battery which claims to provide a talk time of 31 hours, 14 of internal usage and 17 hours of video playback. Currently, Galaxy S9 is priced at $620 which is $100 less than the time it was launched. Good Doctor Winter Premiere : Did Lim Survive the Quarantine?